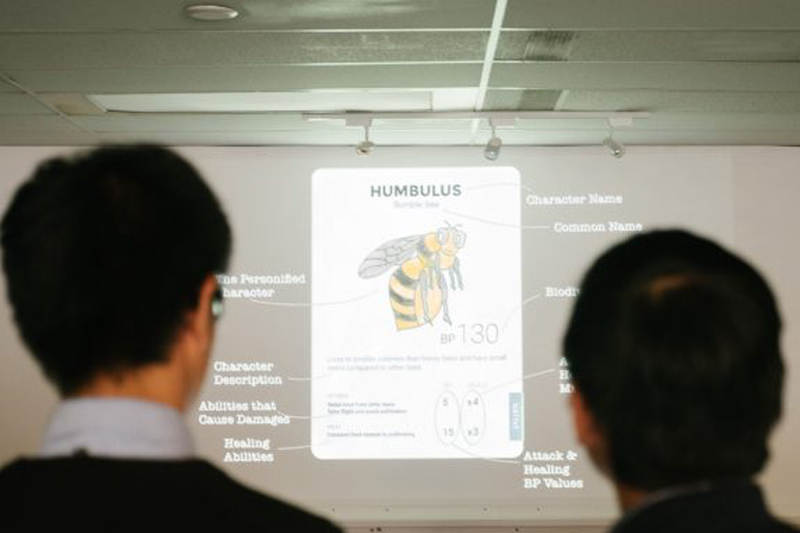 Tasked with creating a sustainable food or food service pop-up, our team developed Choy-On-The-Go (COTG) as a solution to the prevalent lack of access to “cultural” food, particularly those struggling with income insecurity/poverty. 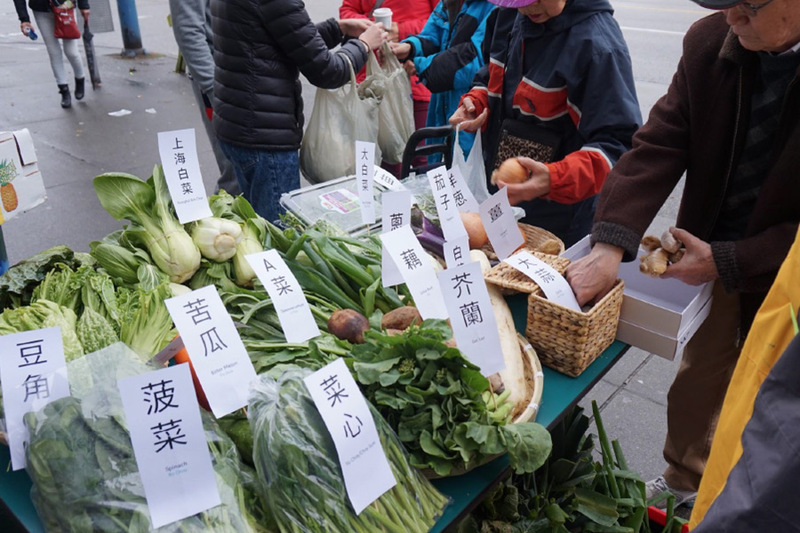 COTG is a mobile grocery stand which carries recycled fresh Chinese green produce sold at a discounted price for Chinese Seniors in the Downtown East Side. COTG redistributes food by partnering with local farmers to gather produce and providing green groceries at various residential or Chinese community locations.